The Bay Club has been a special place to live since its inception in 1981. Remarkably, the Bay Club has become even better over the years. The Bay Club has been recognized as one of New York City's "Top Ten Residential Buildings" by the Cooperator, the leading newspaper for condominium and cooperative professionals. 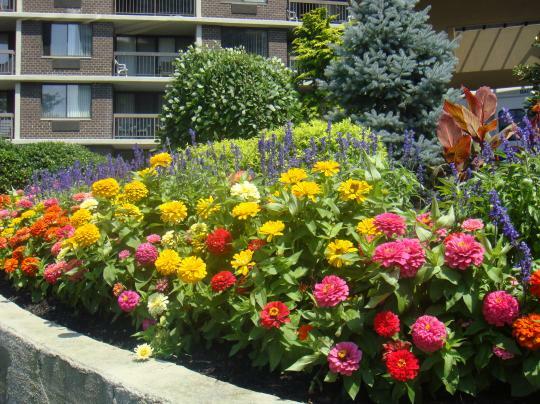 The Bay Club is in the Bay Terrace section of Bayside Queens, a quiet and conveniently located community near the Throgs Neck Bridge. and fragrance of the flowers that adorn the grounds each year. The grounds are also meticulously landscaped with trees and bushes. 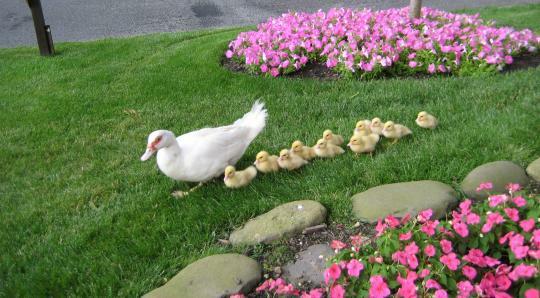 We even have our own family of ducks. 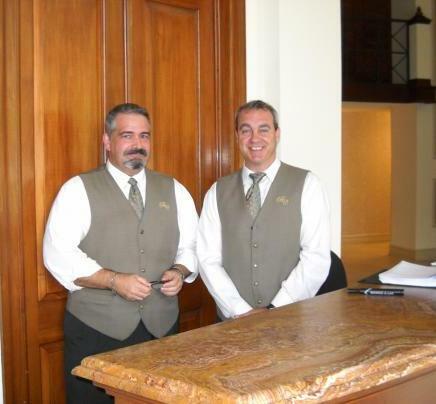 Each building is served by a Concierge. Among other services, the Concierge receives packages on behalf of residents. The Concierge stations may be contacted by phone at 718-428-9802 (East Building) and 718-428-9800 (West Building). Each building is also served by Doormen who will assist residents through the doors and who will assist residents removing groceries and packages from their vehicles. The restaurant will deliver promptly to your apartment and can be contacted at 718-631-5545. The Bay Club has its own grocery store for the convenience of residents. Freshly prepared sandwiches are also available. The phone number is 718-229-3377. The Bay Club has its own full service beauty salon. 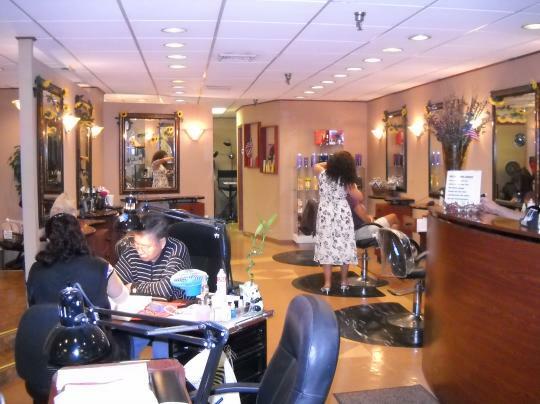 The phone number of the salon is 718-225-1758. 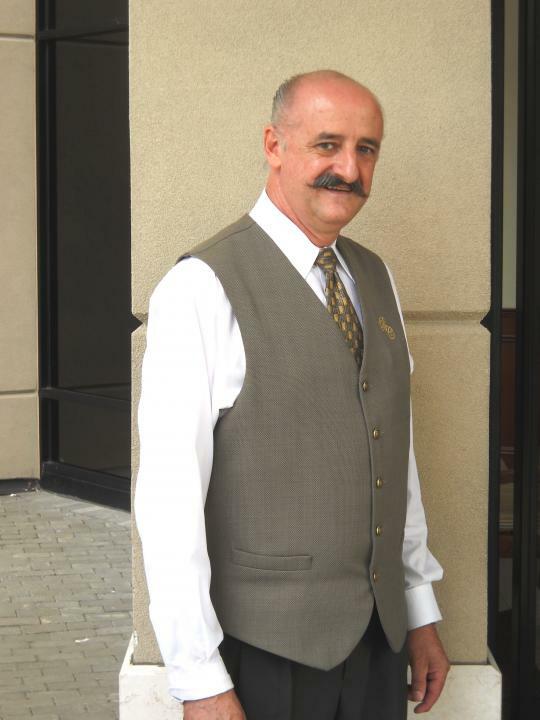 Dry cleaning and alteration service is provided by the Bay Club Valet. Bay Club residents don't have to worry about finding a parking space or about leaving their car on the street. There are approximately 1,200 parking spaces in a two-level garage under each building. There are also three outdoor parking lots with 125 additional parking spaces. The garages are managed by Central Parking System of New York, which operates over 2,500 parking facilities throughout the country. Garage fees are paid by residents monthly. Valet parking is also available to visitors at reasonable hourly rates. A complete tennis program with four courts is available to all residents at the Bay Club Tennis Center. The program is managed by tennis professional Diane Ventura, the 2008 United States Tennis Association amateur mixed-doubles Champion and the 2009 National Championship second place finisher. There are no membership fees for residents. You can enjoy a variety of activities, such as tennis clinics, intra and inter-club tournaments and private lessions with either Diane or her assistants. The key to the tennis courts is available at the Leisure Club. The phone number of the Tennis Center is 718-428-7180. There are 2 bicycle rooms available for long-term storage of bicycles at no charge. For the convenience of residents, washers and dryers are located on every floor. The machines are maintained by Coinmach. Currently, the rates are only $1.25 per wash and $1.25 for the dryer. Article V, Section 13 of the Bay Club bylaws prohibits dogs with the exception of dogs that have been grandfathered or are otherwise permitted by law.